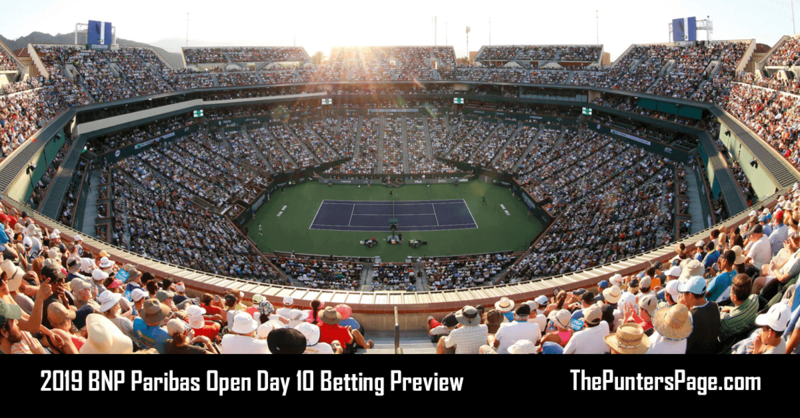 Tennis specialist Craig Vickers (@craigvickers_) previews day twelve of the men’s Australian Open and provides us with his best bets. 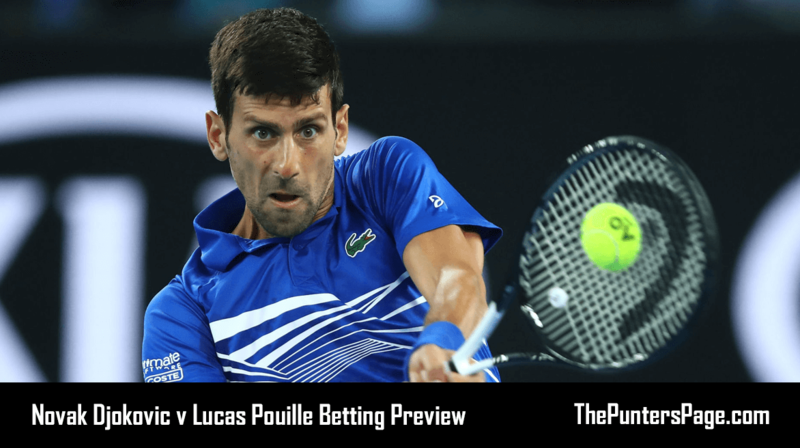 Friday marks day twelve at the 2019 Australian Open as Novak Djokovic faces Lucas Pouille in the remaining semi-final on the men’s side. We have now won our last nine picks (and voided one) with Rafael Nadal easing past Stefanos Tsitsipas 3-0 to score us an 11/10 winner. The Spaniard was also generous enough not to play a tie-break and in truth it did not look in any doubt (although he did take until the ninth game in set two to grab the break) with a 6-0 final set compounding the Greek’s misery. Nevertheless, with the Spaniard awaiting in Sunday’s final Djokovic opens as the heavy favourite against an opponent he has never faced in his career. Few would have predicted Pouille to be alive and kicking in the last four before the tournament began, but he has went from strength to strength after edging Alexei Popyrin in the third round in five sets. His serving numbers have been terrific and he has discovered an inner steel that has been conspicuously absent from his game in recent years, recovering from 5-2 down in the first set against Milos Raonic in the quarter-finals to take it in a tie-break. He will need to serve at a similar percentage against the Serb – he made 66% of first serves against Raonic – and he will take heart from his returning performance against one of the best servers in the game. The Frenchman has played eight tie-break sets in Melbourne this year, but he is yet to face an opponent with returning numbers even close to what Djokovic produces. The Serb will undoubtedly be the fresher player having spent under an hour on court against Kei Nishikori on Wednesday and in his own words “it was what the doctor ordered” after a physically taxing fourth round clash with Daniil Medvedev. He showed signs of vulnerability in that match, dropping the second serve from 4-2 up, and he was forced to stave off three break points from the Russian in the fourth game of the third set before he started to take control. Likewise, he dropped the third set to Denis Shapovalov in the third round despite looking to be in complete control and if Pouille takes the chances afforded to him it will be a complicated evening for the world number one. Pouille has previous Grand Slam experience against the Big Four having beaten Nadal at the US Open in 2016 – an admittedly inferior version of the Spaniard – but he carved a reputation for himself as a big game player during his breakout year on the tour. 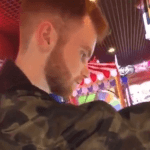 We profited from Djokovic being forced to four sets by Medvedev earlier in the tournament and Pouille, if he serves as consistently as he has done this past fortnight, is more than capable of sneaking a set.